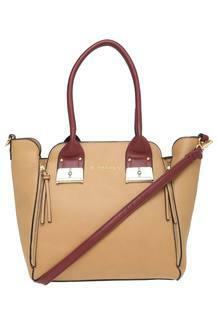 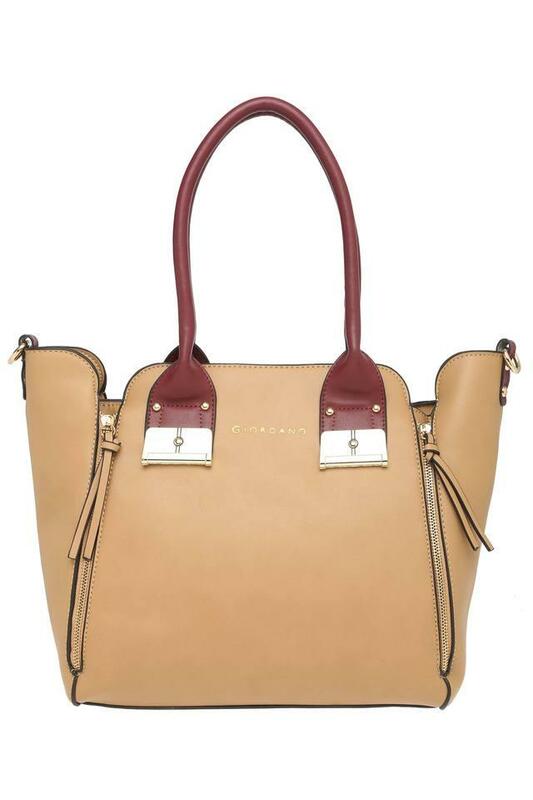 Get noticed for all good reasons with this satchel handbag from the house of Giordano. 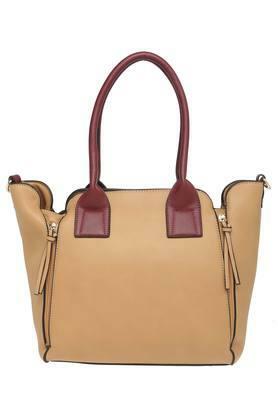 It is made of good quality material that gives it a good finish. 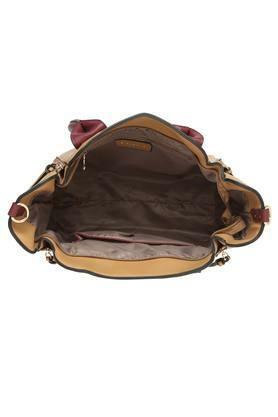 In addition, it has the main compartment that will keep your monetary essentials in place. The zip closure further ensures the safety of your stuff. 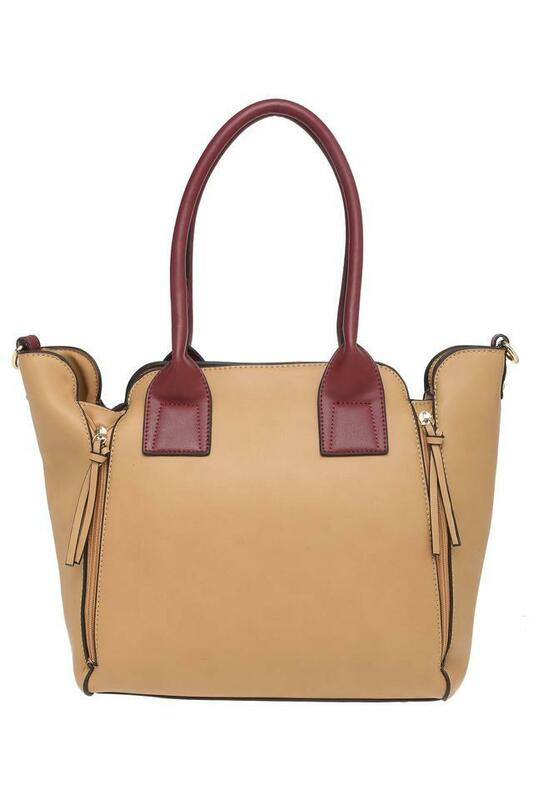 Get a utilitarian addition to your accessory collection with this trendy satchel handbag. You can combine it with a pair of jeans and a top to look chic for a casual occasion.